Biz Coach and Interpreter Trainer; Do you need help to START, GROW and DECIPHER YOUR BUSINESS and CAREER? 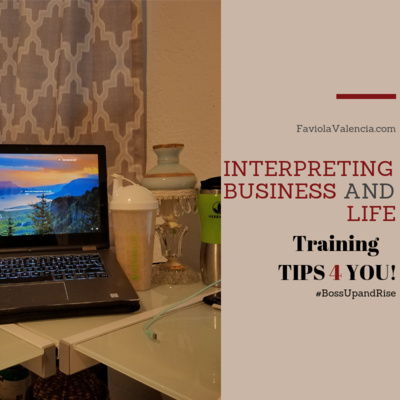 Get all your Biz and Interpreting Tips and Information to help you with your Biz & Interpreting Career; Learn the Do's and Don'ts about the Biz World; startup, sales, and marketing strategies, processes, procedures, planning, etc as well as how to use your skills to Become an Entrepreneur and Interpreter! 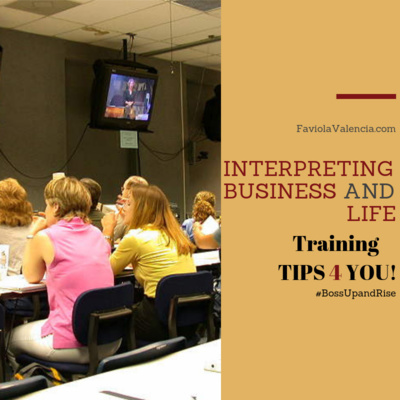 Learn more about how to Start Your Career as a Professional Interpreter and Entrepreneur. It takes more than just speaking a second language to start your career. Learn more about the industry, what it takes and how to start. Learn More. Welcome back! 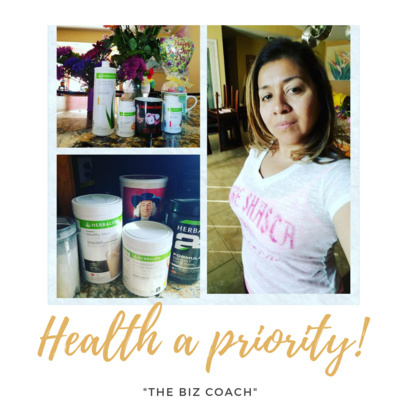 I'm so happy you are here and ready to learn why it's important to start your business the right way. 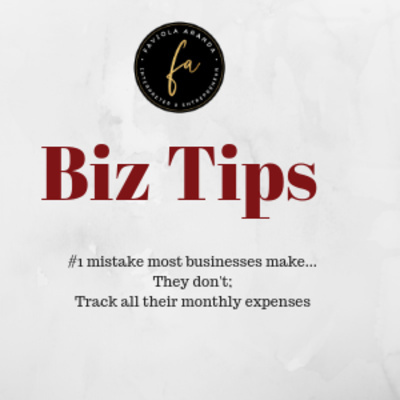 Avoid the headaches, the struggles, the challenges running a business. 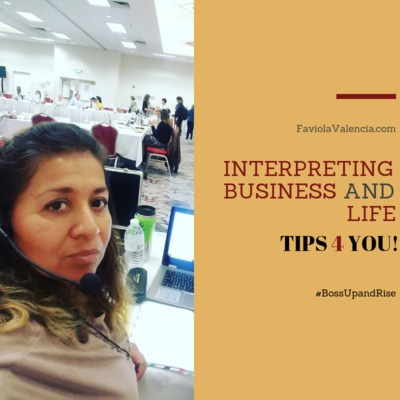 As a professional interpreter who's been in business for over 19 years and built a business from the ground up, I know the challenges and struggles businesses face when starting your business. Episode 007: Start Your Biz the right way! Social Media frenzy and the struggles online. Why starting your business the right way, but more importantly building your business the right way! STOP going here and there trying to download this and that and just going in circle. 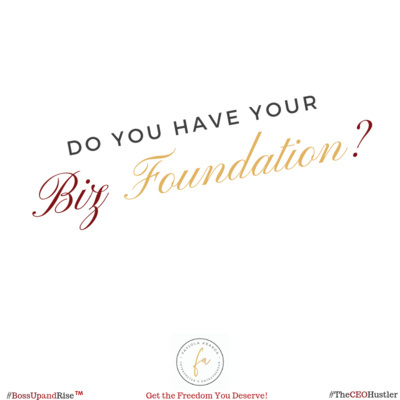 Learn how to Start Your Biz the right way, building your Biz from the "Ground Up" using proven methods that STILL WORK! 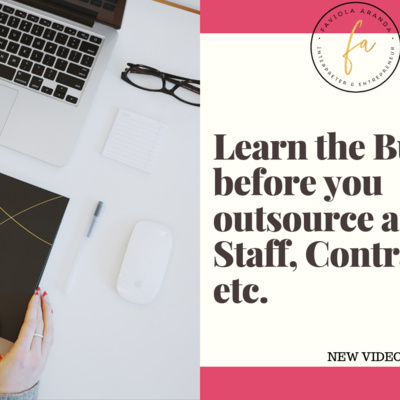 Why it's so important to Start Your Own Business with the right steps, processes and procedures. 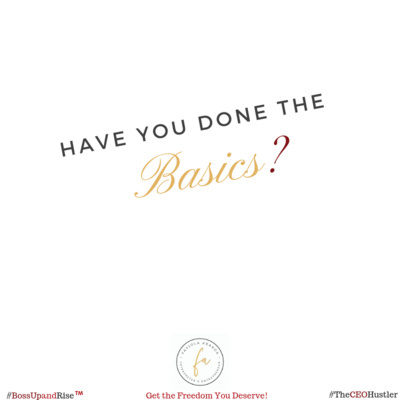 Build your business from the "ground up" with the right processes and procedures...AVOID the "Headaches, litigation, stress, etc"
Don't Put Your Business At Risk because you failed to do things the right way! Yes, many businesses are being sued because they failed to: Get a Business License, Business Insurance, Have Processes and Procedures in place, failed to have the material in more than (1) one language, yes simple things that could have been avoided and prevented. So, if you are in business, want to grow your business and in place, then don't forget to sign up on my website...I offer one-on-one sessions, training, coaching, mentoring, step-by-step processes to help you Start and Grow Your business. Evite problemas y demandas procure tener todos sus documentos, processos en orden para evitar una demanda contra de usted y su empresa...Necesita ayuda con su negocio, no se preocupe y comuniquese conmigo, yo estoy disponible y le puedo ayudar a resolver sus problemas empresariales. Business Compliance checklist: Ensure that your business is in compliance to avoid lawsuits and fines. Get compliant with my step-by-step checklist. Learn more on my website: faviolavalencia.com Entrepreneurship is very rewarding but it can also be a nightmare...Yes, a nightmare so starting your business, freelancing or entrepreneurship roadmap is so important. Do things right now and avoid the headaches later. Be Compliant and Start Your Own Business, Interpreting Career, Entrepreneurship journey on the right path. Stay tune for more...Want to contribute to my podcast, send me a message. 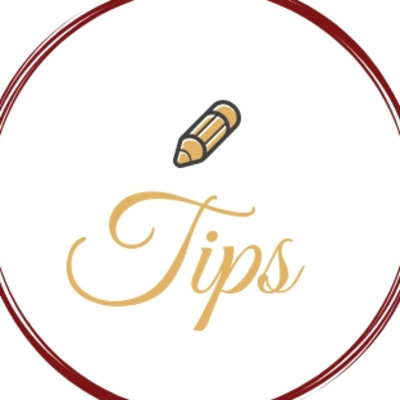 Are you a #smallbusiness #entrepreneur #startup looking for #freetips information, guidance on #howtostartyourbiz well, you are at the right place with the right "peeps - me" :) So, why me? 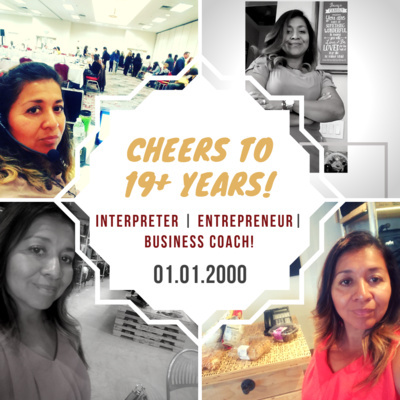 I've been in business for over 18yrs...Build my Mill Biz from the Ground Up...Helped 1000s #StartTheirOwnBiz as #professional #interpreters #translators and #entrepreneurs and I can help you Start or Grow Your Biz! 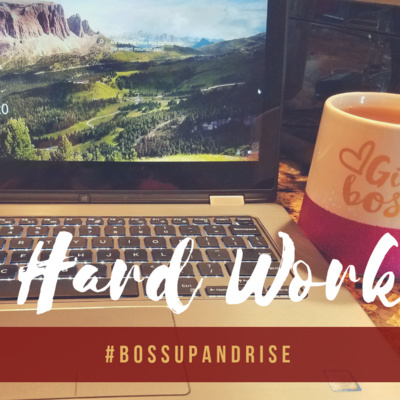 I love to research, train, learn and everything I learn I share with you...So, yes I'm saving you all the "Going Here, Goin There"...I'm your Go-To-Gal for all your Q&A's, Your One-Stop-Shop for all your Business needs! 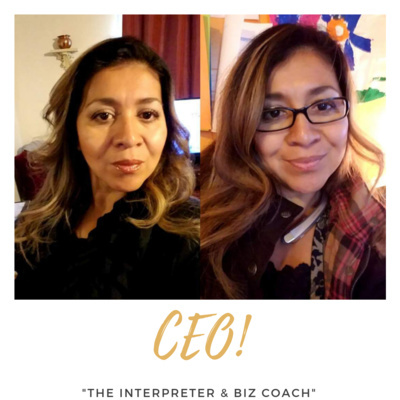 Oh, did I mention - I'm also #bilingual and a professional interpreter and translator who loves helping individuals and businesses "Break the Language Barrier in Communication" and I can help you or your Biz tap into the Hispanic Market! 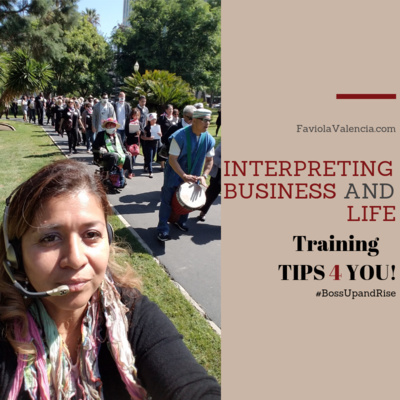 Struggling to "Kick Start" your Interpreting Career, or Entrepreneur business. Learn how I can help you Start and Grow your Career and Business. 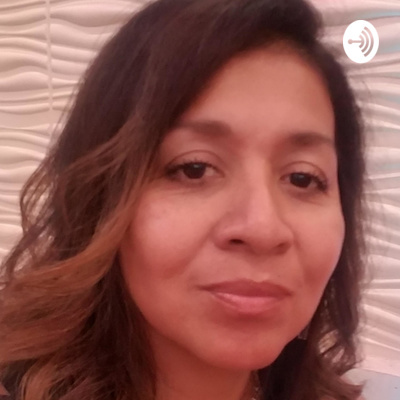 In my podcast you will learn more about me "Faviola the CEO Hustler" and Who I am, What I do and How I started. So, here's a little about me and what I do and provide. 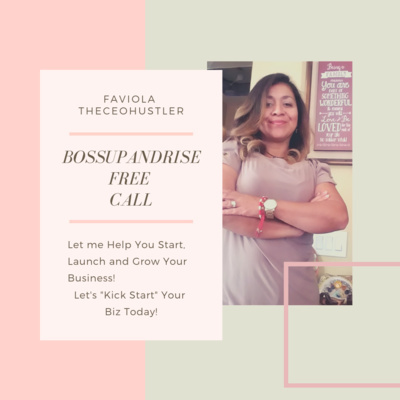 Stay tune to learn more about How to Start Your Own Biz!